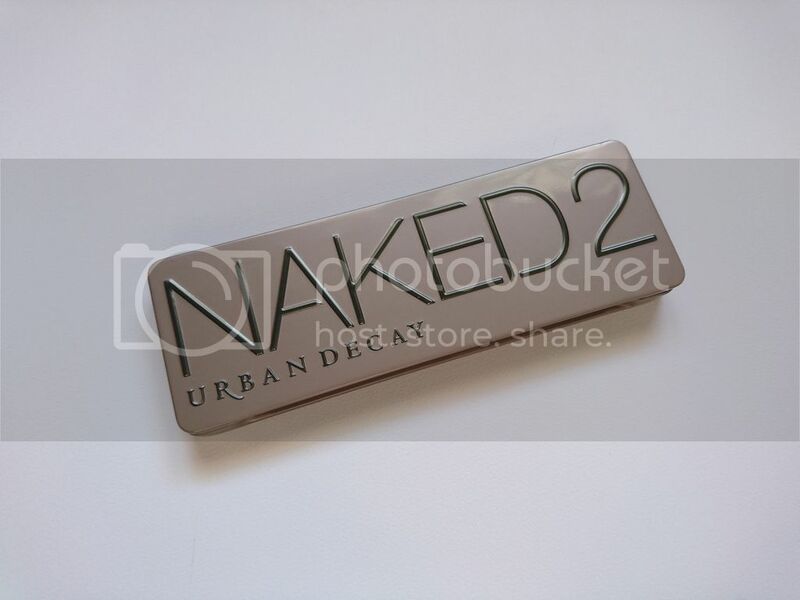 When it comes to palettes, Urban Decay is the first name that pops up. They have been in the game long enough to know how to play it and win. 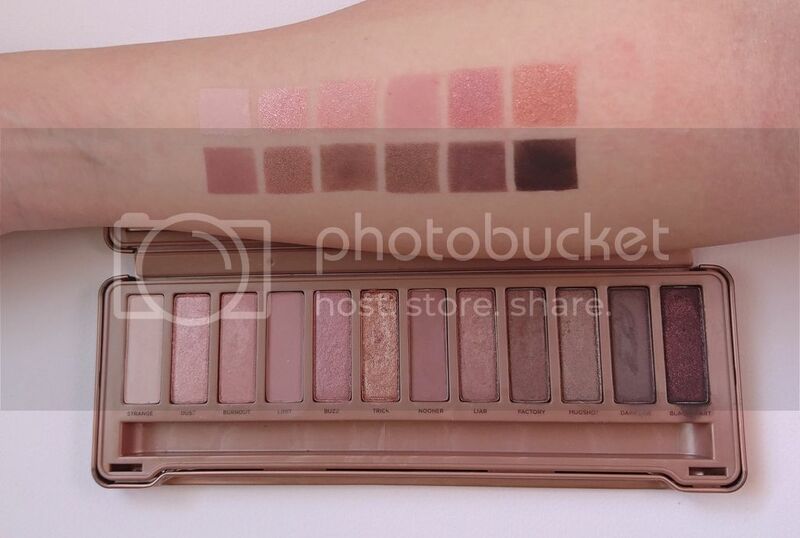 And since UD saw how popular their first (Naked OG let’s call her from now on) palette of these series was, they decided to listen to their clients, very intelligent move, and keep the Naked’s coming. 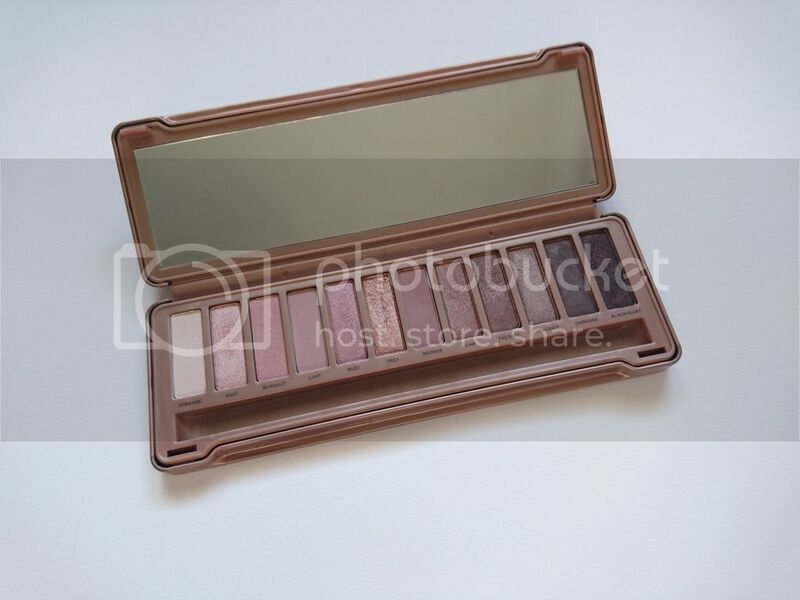 To this day, there are 4 sisters in the Naked palette family. 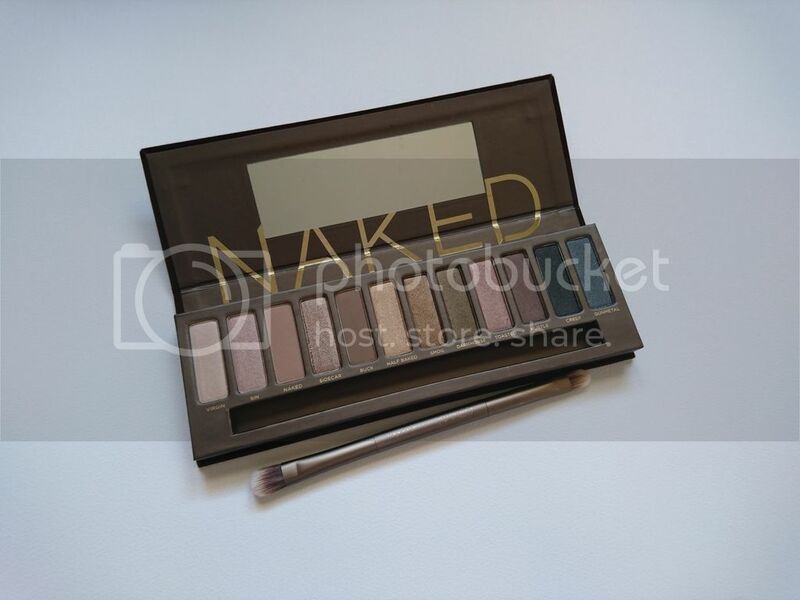 Naked, Naked2, Naked3 and the latest addition, the Naked Smoky. Together, we’ll take a good look at all of them, and help you choose the one that’s best for you. Let’s go! Now, this palette was raved about on social media for so long and I sincerely doubt there is one single YouTuber that doesn’t own it. Just like each and every one of the palettes that we’ll talk about today, it comes with 12 shades and a dual ended brush. Pros : Gorgeous shades, wearable, good color payoff. Cons : Cardboard packaging with velour lining gets dirty easily, doesn’t snap closed, mirror too small, matte/shimmer ratio poor. Hit Shades : Buck (excellent crease shade), Sidecar, Half Baked (Lord give me the strength…), Smog. Miss Shades : Creep (not pigmented enough) and Gunmetal. Those two shades seem a bit “non-relevant” with the rest. Buy it : If you are a light to medium complexion gal (or guy, hey!) and you need the basics for a natural look. Pass : If you have a darker skintone and you’re not that into light beige shades that lean on the side of warm. UD listens. 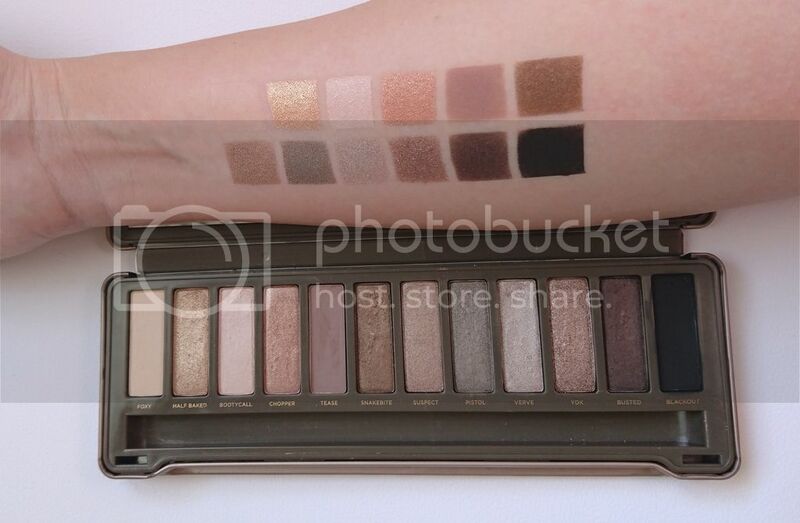 UD knows all Naked OG palettes looked like they were dragged through a race track after 6 months of use. 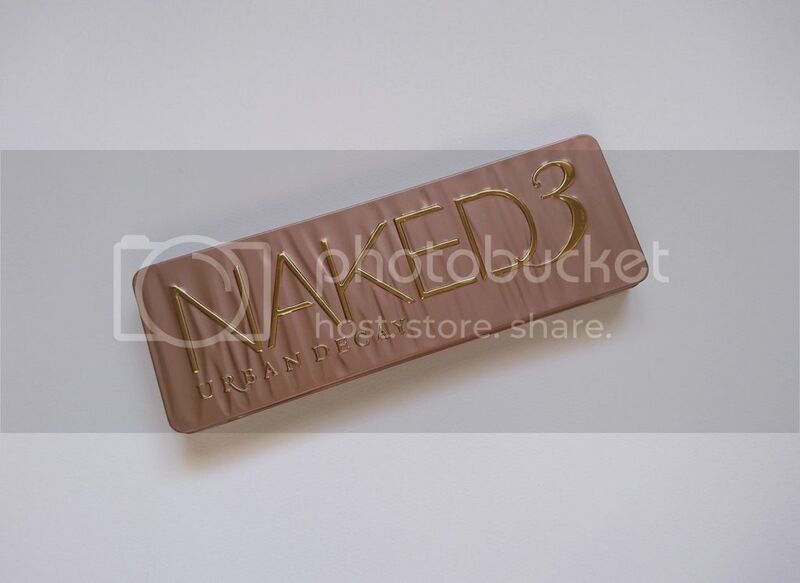 UD changed their packaging. UD is smart… Be like UD. Cons : A little heavy for travelling. Still matte/shimmer ratio not helpful. There’s fallout. Buy it : If you prefer cooler tones, have a medium+ skintone and you can’t go without a matte black. Pass :If you don’t wear metallic shadows in general and you’re easily annoyed by fallout. The romantic one… Naked 3 launched in an era that Michael Kors rose gold “Runway” series watches were on every beauty guru’s wrist and generally rose gold was “it”. 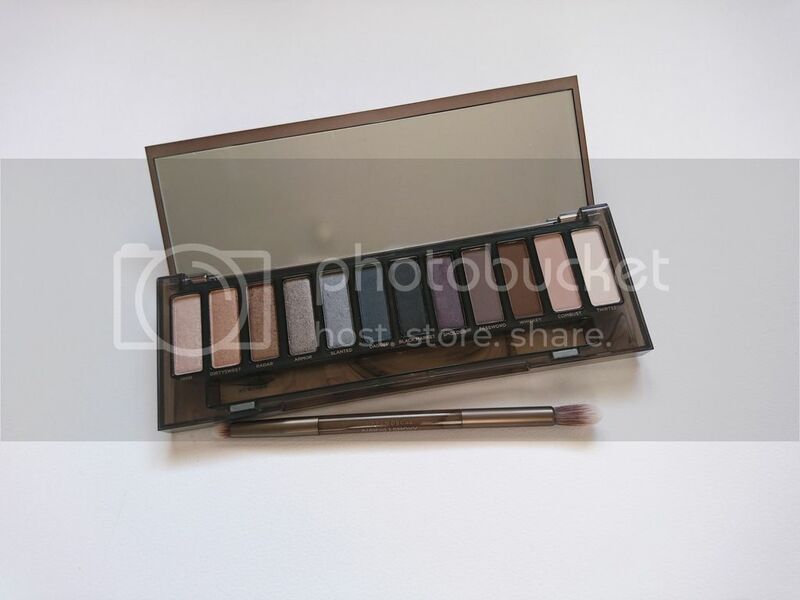 It is a more sweet and mellow approach to “neutral” shadows. Pros : Beautiful unique shades, wearable, great color payoff. 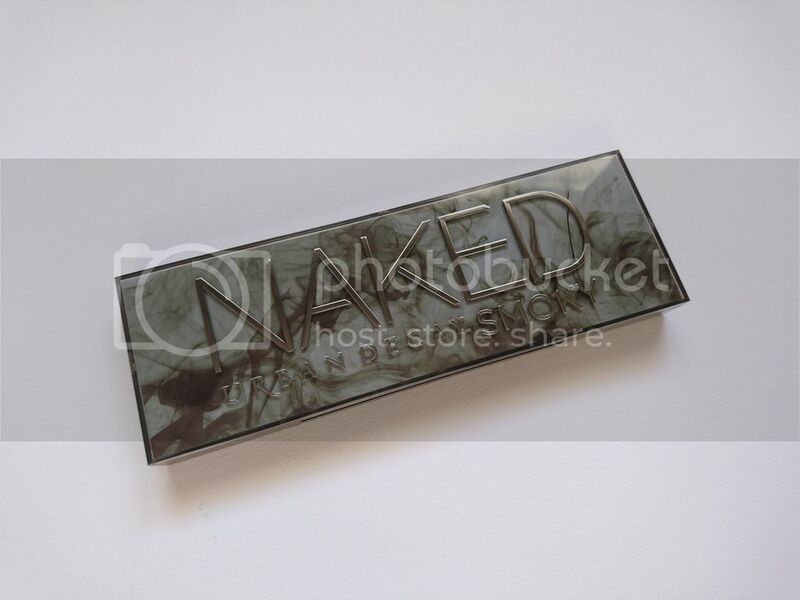 Sturdy beautifully designed packaging, good sized mirror, snap closure. Cons : A little heavy for travelling. Again, matte/shimmer ratio not that great. There’s quite some fallout. 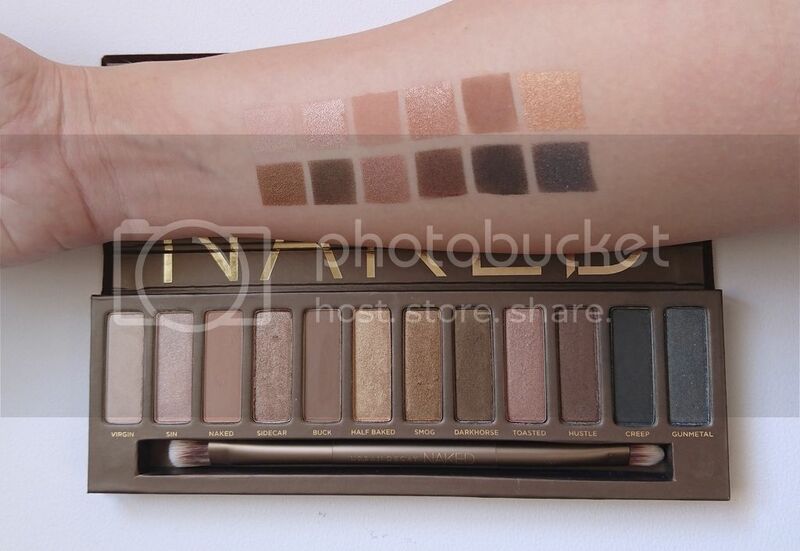 Hit Shades : Trick (absolutely gorgeous), Nooner,Liar & Factory (Paula Deen buttah). Buy it : If you are a hopeless romantic, don’t like drama in the eye department and/or do a lot of bridal makeup. 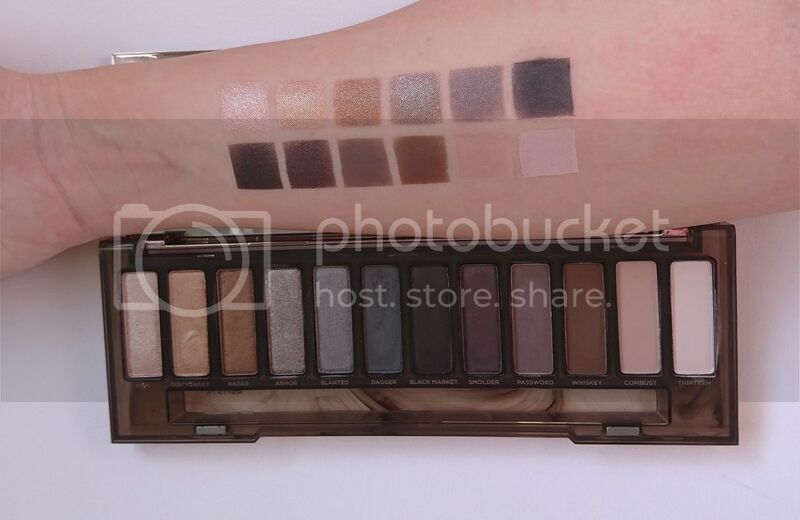 Pass :If you hate pink and you are looking for a “this palette has every shade of shadow I need ever” palette. This is not it. 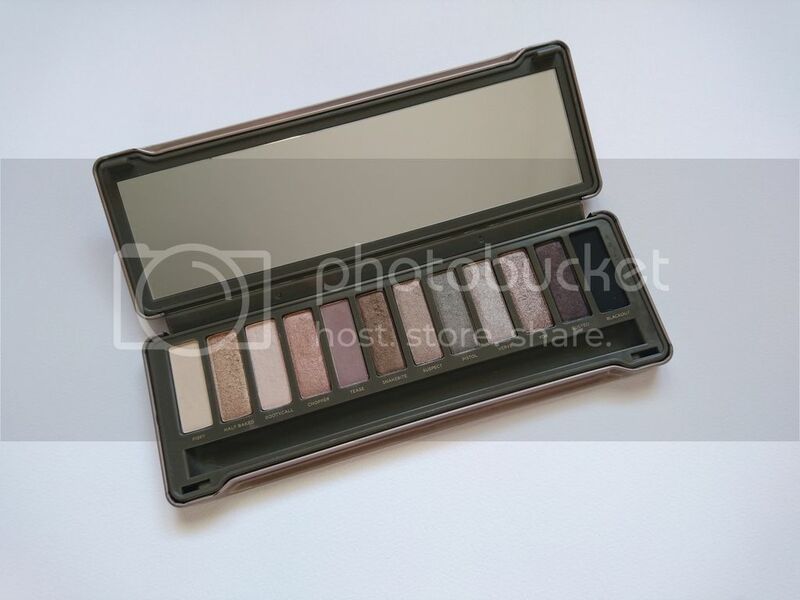 Last but definitely not least, the Naked Smoky. As per usual, 12 shades 4 mattes (“Password”, “Whiskey”, “Combust” and “Thirteen”) this time, 4 satin (“Slanted”, “Dagger”, “Black Market” and “Smolder”) and 4 shimmer/metallics (“High”, “Dirtysweet”, “Radar” and “Armor”). Pros : Best quality out of all 4, best matte/shimmer ratio, greatly pigmented matte shades, astonishingly beautiful packaging with a big mirror and a different dual ended brush than the rest. Cons : The shades are a bit dark to pull off various daytime looks. Hit Shades : High (awesome inner corner highlight), Whiskey (perfect mid-tone neutral brown), Dirtysweet took the place of Half Baked and we love it. Buy it : If you are a CEO and you need to look like a boss-lady that intimidates everyone and/or enjoy matte makeup looks. Pass :If you can’t pull of cool-toned shadows and you go for more natural looks on a day-to-day basis. Are they worth the hype? Damn sure! Are they worth the money? You get 12 shades of 1,3g product for $54(retail price). That comes down to $4,5/per shadow. For reference, MAC charges $10 (more than double, that is) for their 1,3g eyeshadow pan alone, without the palette. So, yeah. Do you need any of them? Couldn’t hurt. They’re great quality shadows. Pick one. Is there anything else you want to say? 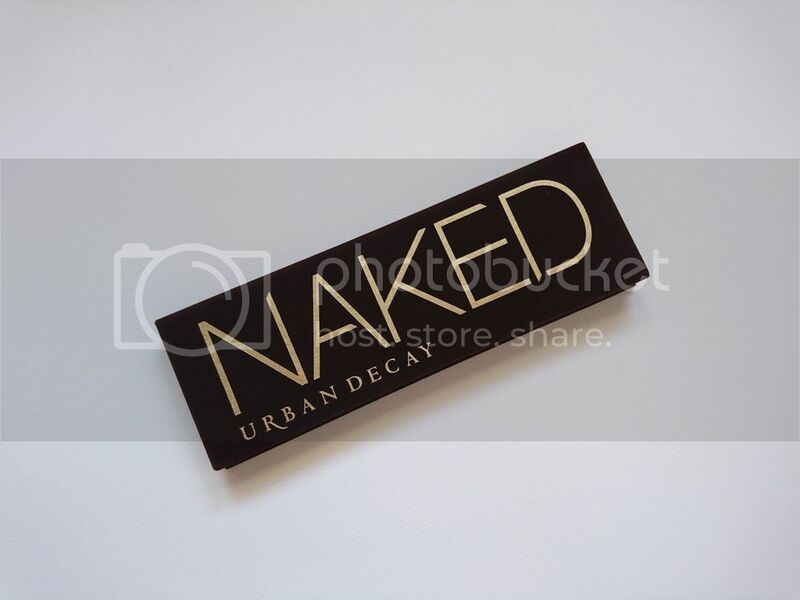 Yes, I predict that the next one to launch from Urban Decay will be the Naked Matte. Note: All swatches were done without a primer/base for accurate represantation of pigment. Hope this helped a bit… Let me know.